Manage all aspects of your fitness business from one easy to use system. From check-in and scheduling, to point of sale and automated billing - iGYM SOFT does it! Each feature in iGymsoft Software has been carefully thought out and developed by a team of highly qualified IT professionals to suit your needs. It helps you keep records of your members and their memberships, and allows easy communication between you and your members. 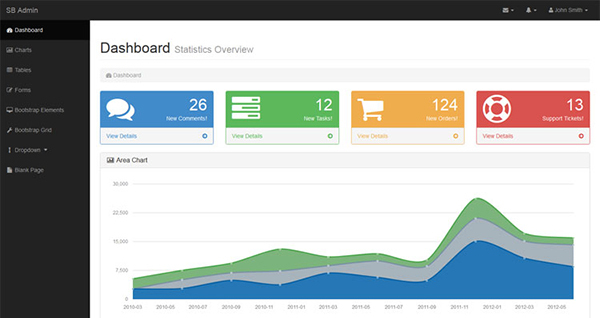 iGymsoft is also feature-packed, helping you in the management and growth of your club. Try it out now and experience the difference! iGymsoft is gym software designed to make it easy to maintain detailed records of your members and their memberships, book classes and trainers, process and track sales, and communicate in mass with the right members at the right time. Designed to fit clubs of all sizes, this software is feature-packed. With a full booking system, website integration, direct debit integration, online booking for clients, and 24/7 door access control, iGymsoft has all you need. Are you searching for an all-in-one software solution to run your entire business that is as simple to use as your favorite website? Well, you just found it! 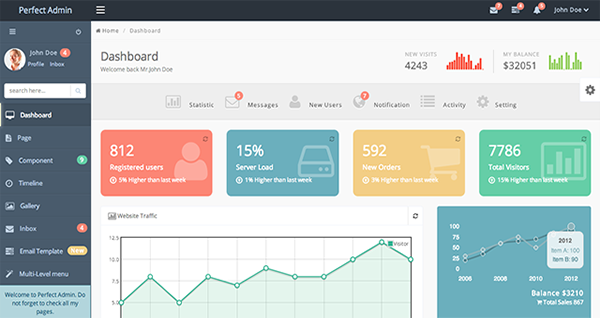 A Dashboard gives you a visual summary of business data, often at a high level. 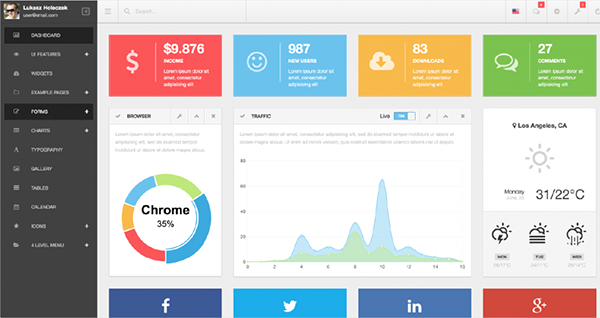 Registration plugin allows users to easily sign up for your registration. 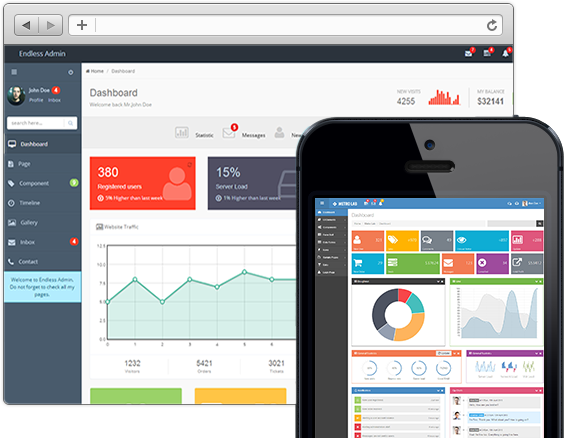 If you run a Gym, Spa or fitness business, then you need iGYMSOFT. So many companies around the world utilize our all-in-one web-based software to manage their businesses. 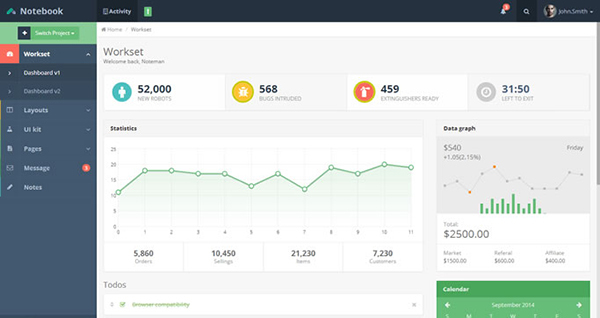 iGYMSOFT has lot of benefits, which will make you manage your business easily!. The most crucial component of a successful business is sales and a lot depends on how the sales are managed. iGYMSOFT Gym, Spa & Fitness management software ensures that you do not miss out on a single sales enquiry made through any media. Also, it reminds you to follow up on them from time to time. 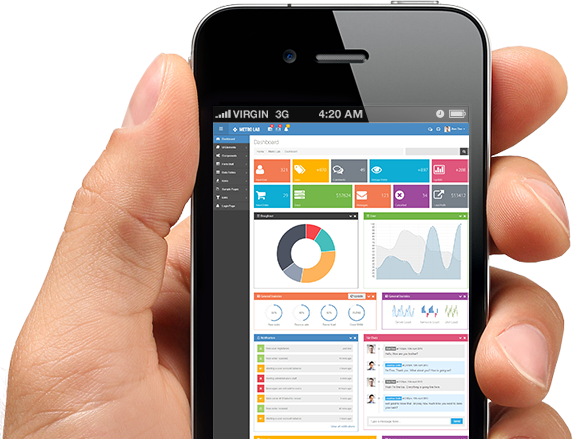 iGYMSOFT Support assists you with all problems or questions regarding the software. 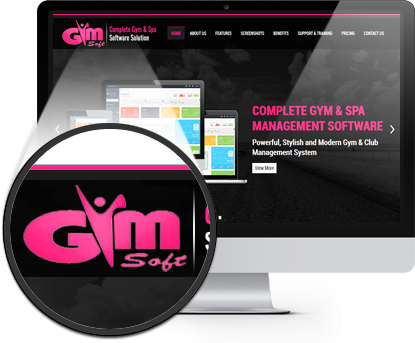 iGymsoft Gym & Spa Management Software it means being there for every enquiry, every time ... whatever the support requirement or budget we have a package that will deliver total peace of mind. From intuitive and affordable online solutions to 24 hour delivers exactly what it says.